Last year we created some Christmas inspired page sets, and this year we have done just the same. 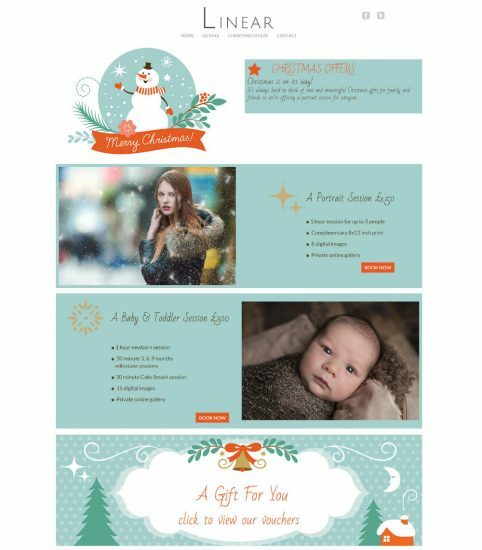 The new page sets display a selection of Christmas gift sessions you could be offering your clients that can be easily downloaded and displayed on your website. 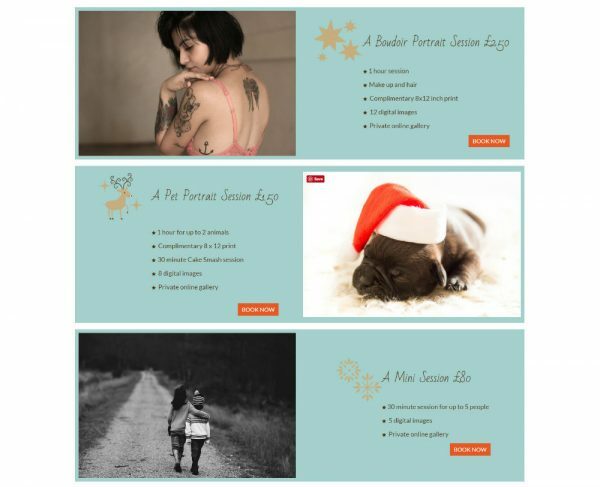 The example sessions we have created include a family portrait session, baby and toddler session, pet session, boudoir session, Christmas mini session and gift certificate example. These are completely customisable and can be re-positioned to display in whichever order you wish. We have remodelled the design so that it is more editorial. Also, you can now keep using the images displayed in the page sets if you wish however, we would of course recommend that you replace them with your own photographs as this would be a better representation of your work and individual style. To download the page sets login to theimagefile > My Websites > Pages > Page Sets. Plus, there is a link on that page to a very handy help article (with videos) if you require help installing the page sets into your website. 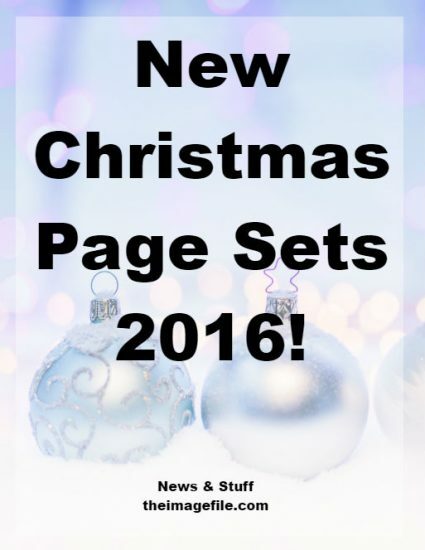 Will you be using the Christmas Page Sets this year? Are you going to be offering an early bird offer?